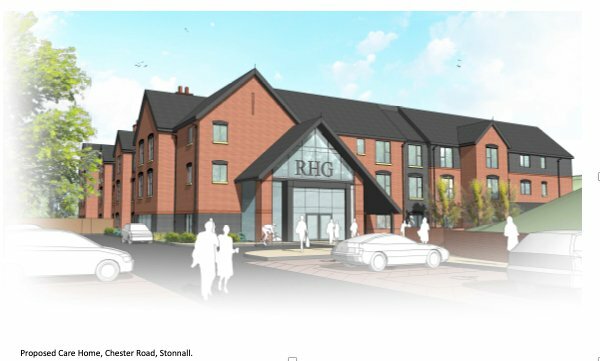 Castlehill Specialist Care Centre will be a purpose built Dementia Centre of Excellence that will provide individualised care in small communities for residents who suffer from complex Dementia and associated Behaviours that Challenge. Our specialist Dementia centre is currently being built and will open at the beginning of 2020. The centre has been carefully designed over three floors and uniquely each floor will have level access to spacious gardens. We have achieved this by creating tiers in the site to ensure that there is no impediment to our residents freely enjoying outdoor space. In addition to a variety of lounge and dining spaces each floor will have its own activity spaces and the care centre will have a cinema on each floor for the residents’ enjoyment. The home will be split into 9 separate units which will afford us the flexibility to ensure that we can meet the individual needs of our residents.